Euterpe Muse was one of the Muses, the daughters of Mnemosyne, fathered by Zeus. Called the “Giver of delight”, when later poets assigned roles to each of the Muses, she was the muse of music. 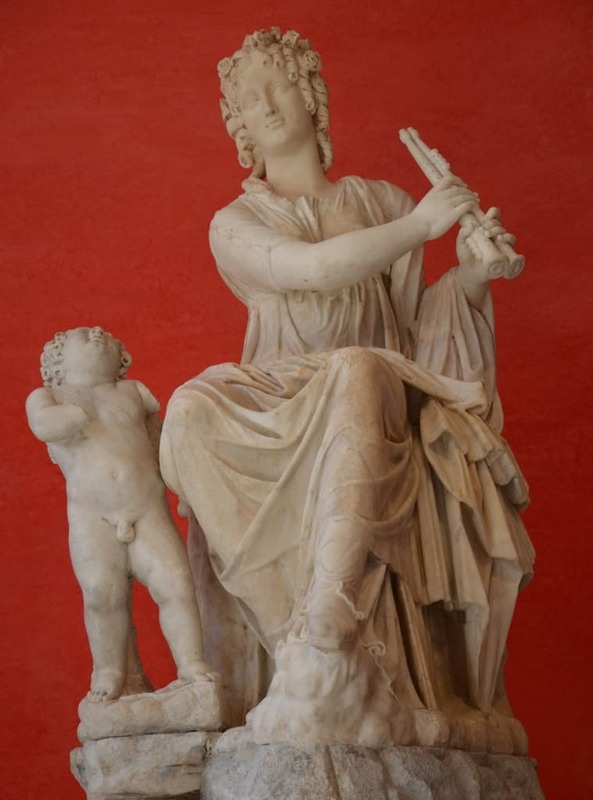 In late Classical times she was named muse of lyric poetry and depicted holding a flute. 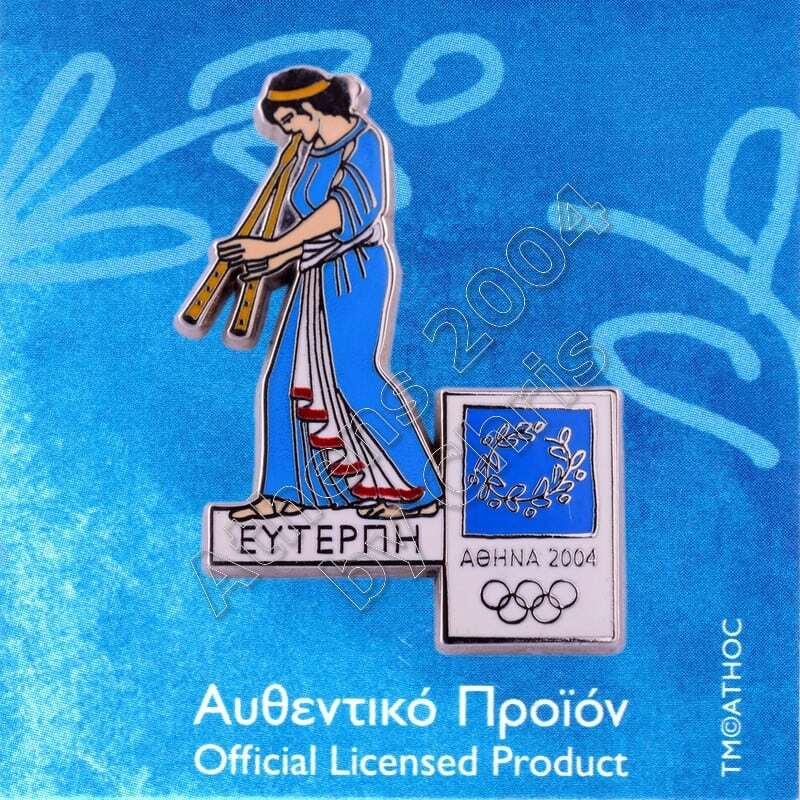 A few say she invented the aulos or double-flute, though most mythographers credit Marsyas with its invention.